The U.S. 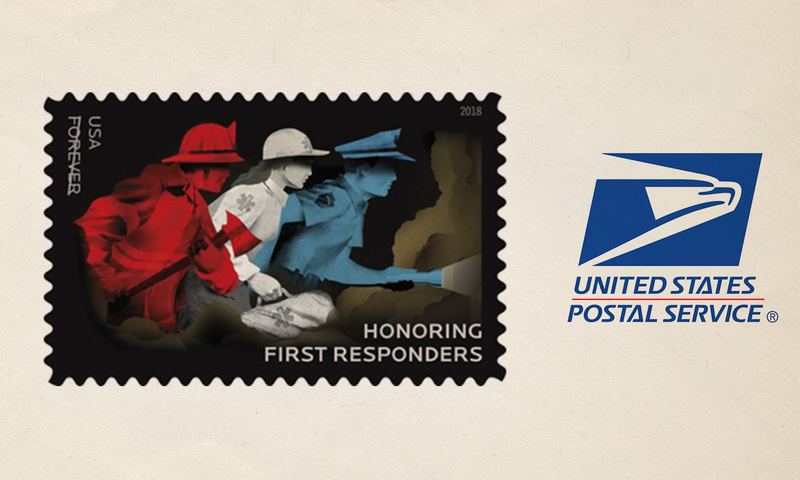 Postal Service has announced a new Forever stamp that will debut later this year to honor the nation’s first responders. The Postal Service create the stamp with the goal to recognize the men and women — including firefighters, law enforcement officers, and emergency medical service professionals — who respond to critical situations with skill, dedication and uncommon bravery, release stated. The release explained that the illustration on the stamp is a symbolic scene that shows three first responders in profile, facing right, as they race into action.